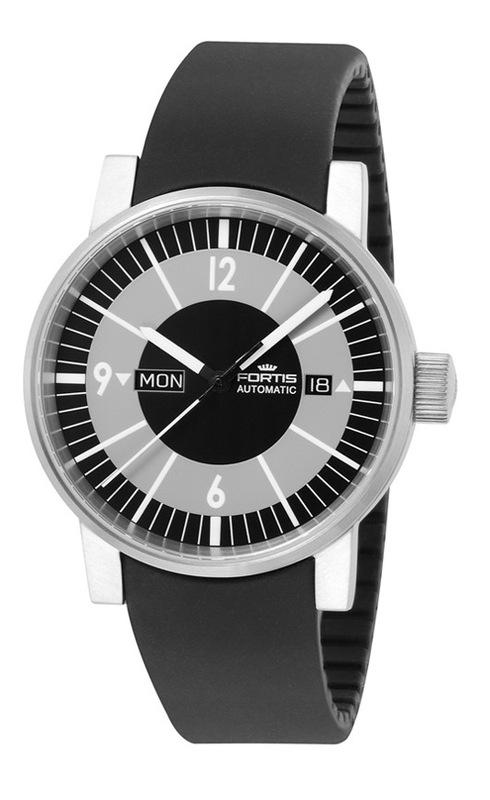 In 1962 the Fortis Spacematic was selected for use by several of the original Mercury astronauts. Fifty years later, it has been selected by Fortis to undertake a brand new mission. The Fortis Spacematic has a long and illustrious history. 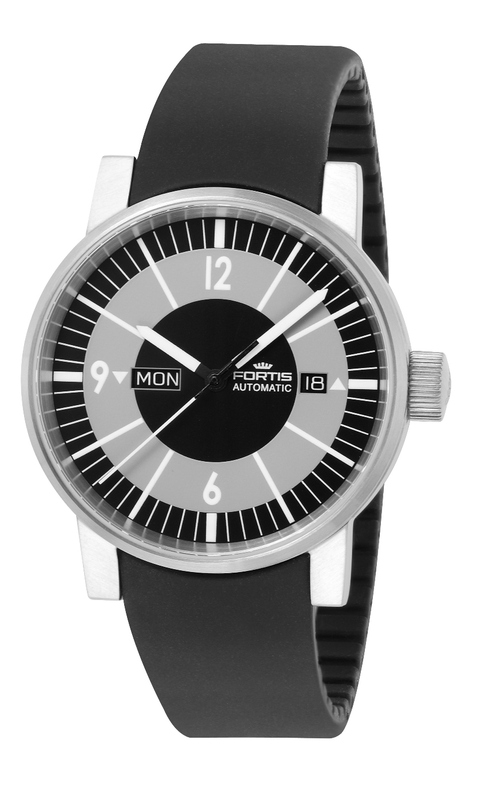 Initially introduced in 1962 to commemorate the company’s 50th Anniversary, the groundbreaking watch quickly became a favorite with several of the original Mercury astronauts. 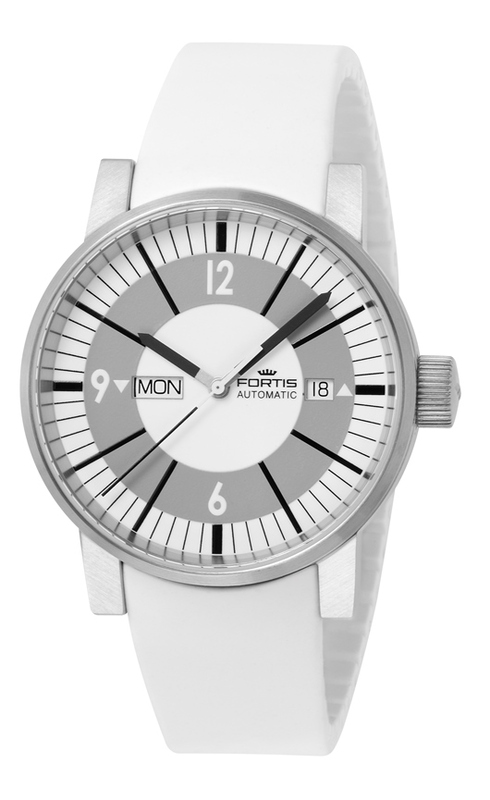 The success of the initial Spacematic and Stratoliner models in 1962 led Fortis to develop new ties with space exploration that continue to this day. Now, 50 years after its initial debut, the historic Fortis Spacematic has been re-born on the occasion of the company’s 100th Anniversary. The new Spacematic Classic Collection, being displayed at Couture 2013 Las Vegas, features a unique, easy-to-read dial design inspired by an antique Fortis model. The classic three-hand configuration is available with a choice of black or white dials with a bilingual English/German day window at 9 o’clock and a date window at 3 o’clock. 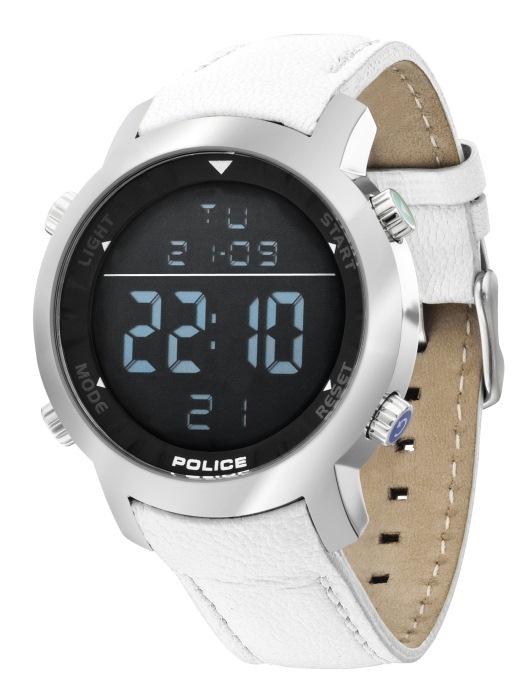 The stylish unisex two-part 40 mm brushed matte stainless steel case is equipped with a scratch resistant sapphire crystal, a signature crown with the Fortis logo, a durable screw-down case back, and is water resistant to an impressive 330 feet. 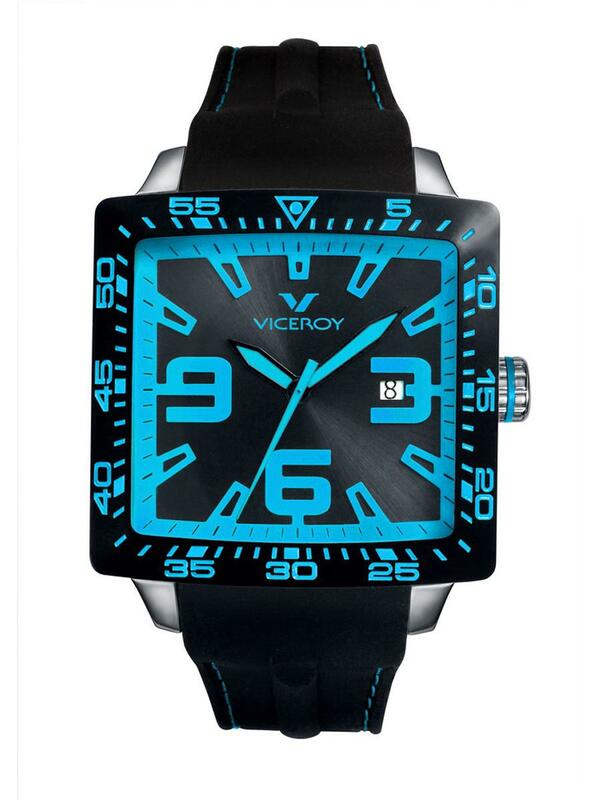 The time is indicated by extremely legible Super-LumiNova white hands that glow blue in the darkness. 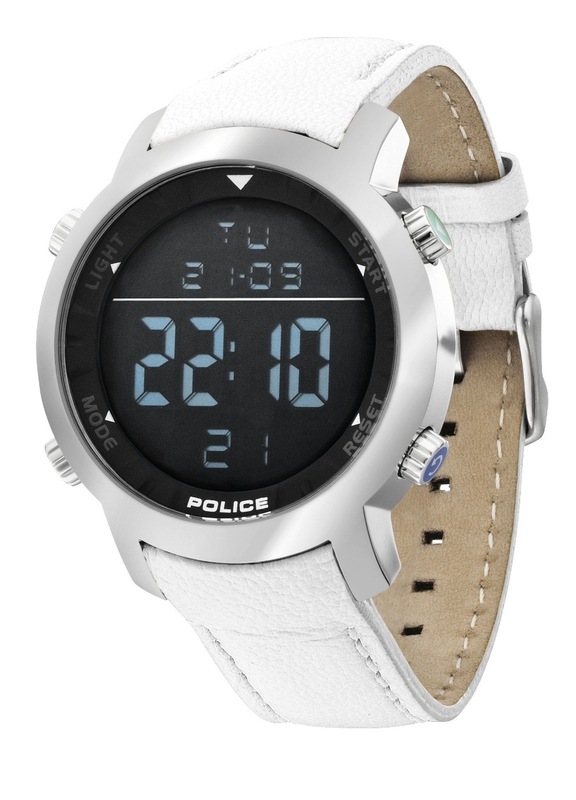 All Spacematic Collection watches can be equipped with your choice of a silicone, textile, or genuine leather strap. 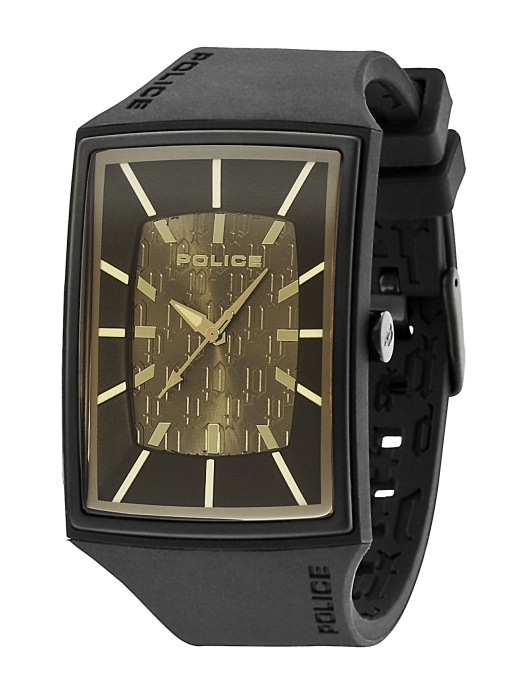 Alternately, a solid stainless steel bracelet with folding clasp is also available. 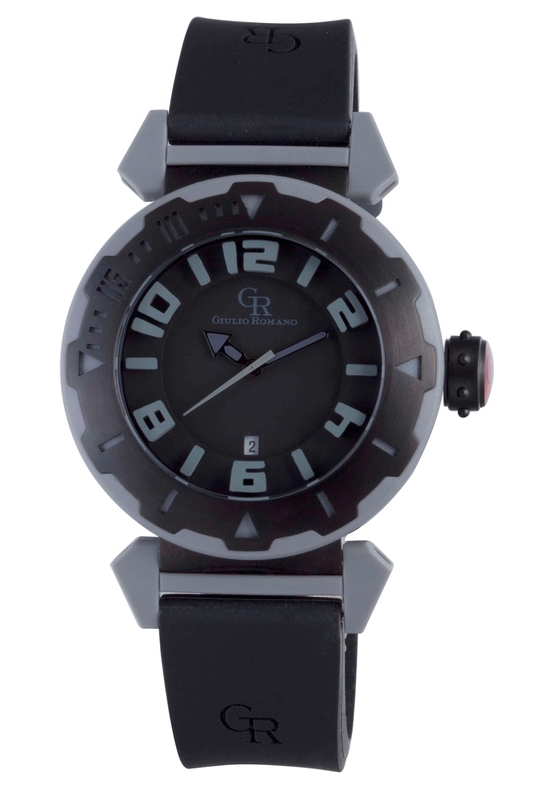 Like the original Spacematic, this new iteration is powered by a precision, Swiss made mechanical movement. 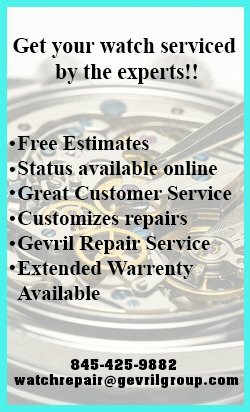 The 25-jewel ETA 2836-2 movement has been designed to provide a lifetime of reliable service and features both a fine timing device and an Incabloc shock absorber. Although the new Spacematic Classic is stylish enough to quickly become a trend setting fashion accessory, it is much more than a “pretty face.” Like all Fortis space watches, the Spacematic Classic is an extremely rugged precision instrument that has been designed to provide reliable service under the most adverse conditions imaginable. If you’d like to wear a timepiece from a company that has actually proven itself in space, contact an authorized Fortis dealer immediately and ask to see the new Spacematic Classic Collection. Ferrara, Italy is known throughout Europe for its beauty and cultural significance. 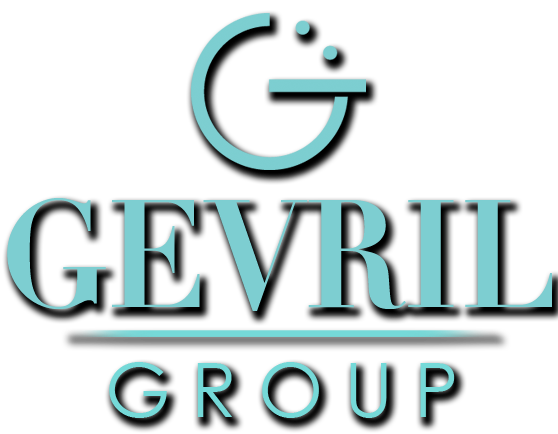 At the height of the Italian Renaissance, the city was renowned for music and the visual arts. During this time, the city welcomed an astounding list of well-known painters, including the world renowned Titian. 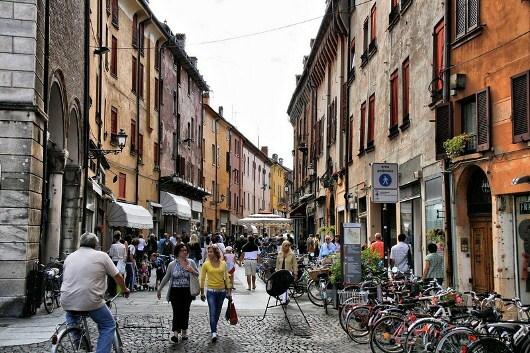 UNESCO has recently designated Ferrara as a World Heritage Site for it’s artistic heritage and well preserved architecture. Probably no better example of Renaissance city planning exists in all of Italy than this beautifully preserved city. With its rich and diverse artistic heritage, it is no surprise that Ferrara served as the muse for Giulio Romano’s latest timepiece collection. The stunning looking Giulio Romano Ferrara is a masterpiece of modern Italian design. This dramatically oversized timepiece features a sculpted stainless steel rotating bezel with cut-out indices that reveal a contrasting resin layer underneath. This impressive 46 mm watch features a multi-layer dial with bold raised numbers on the chapter ring and a unique perforated minute scale on the rotating bezel. The beautiful design will appeal to both men and women and is appropriate for casual as well as dressy occasions. 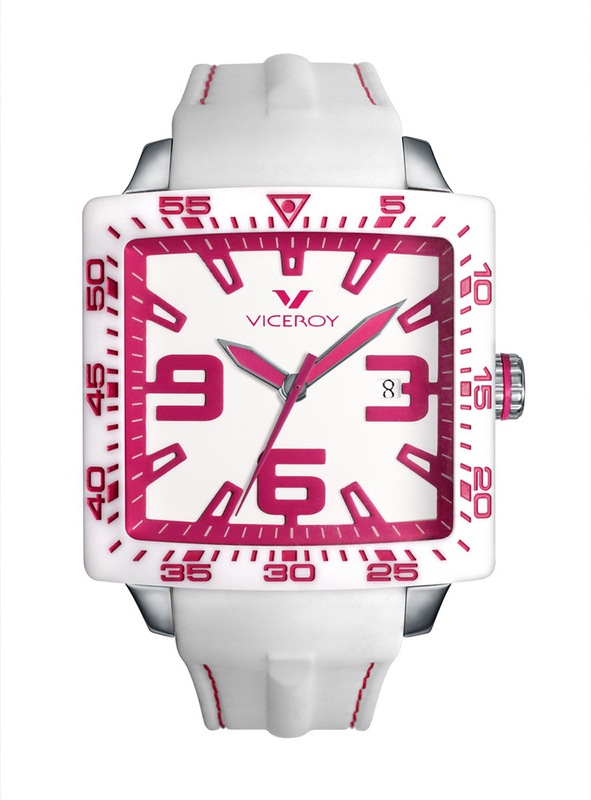 This modern masterpiece has a durable 316L stainless steel case and mineral glass crystal. 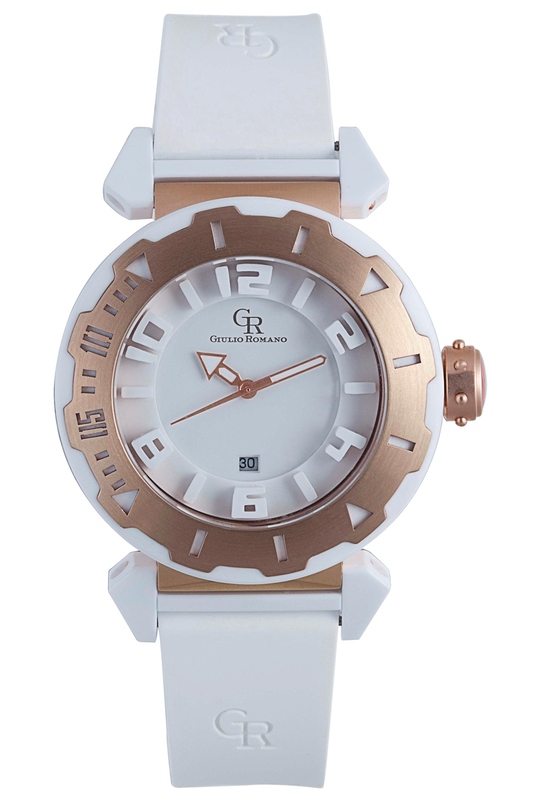 Spectacular details like Giulio Romano’s signature studded crown with seven raised dots and a beautifully engraved Italian coat of arms on the screw-down case back make this strikingly original timepiece a fashion favorite. The Ferrara is powered by a precision Miyota 2115 quartz movement and is fitted with a comfortable silicon band. The classic three-hand face features a date window at 3 o’clock, luminous hands and a large sweep second hand. The Ferrara Collection is available in a variety of color combinations, including IP plated black and rose gold models. Like its beautiful Northern Italian namesake, a Ferrara watch is Italian artistry at its very best. 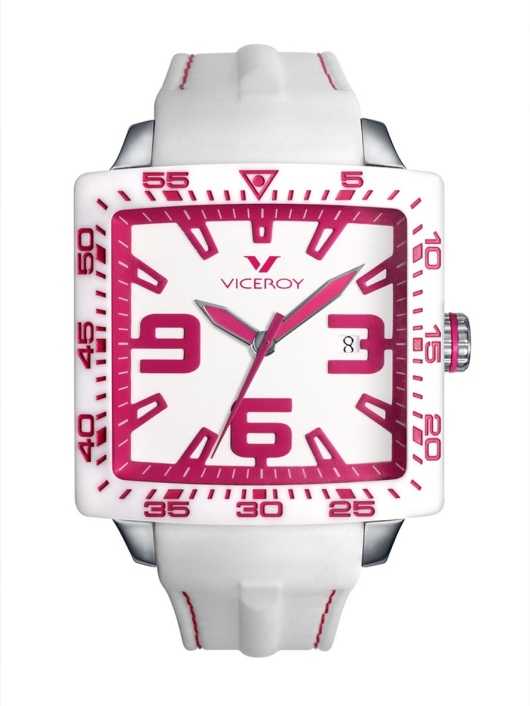 This is a timepiece for the man or woman who knows what they like and enjoys expressing themselves. To put one of these artful Italians on your own wrist, contact an authorized Giulio Romano dealer immediately and reserve your Ferrara today.